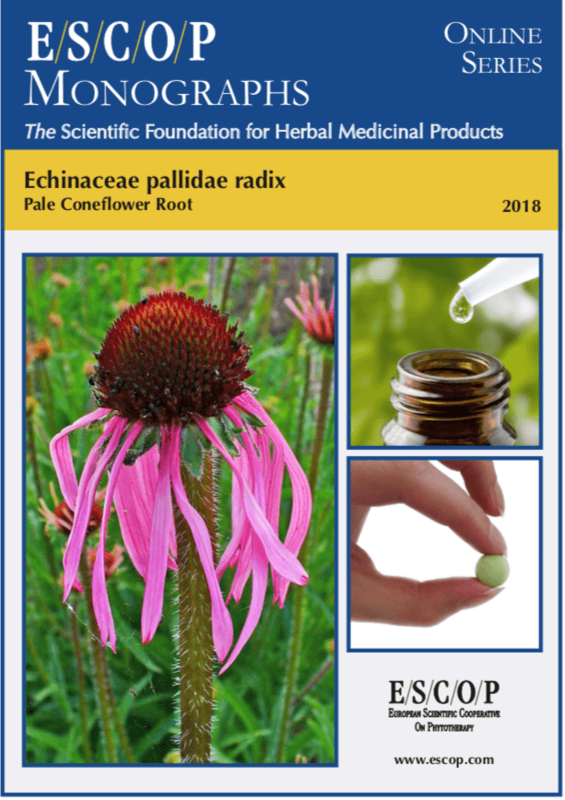 The herbal monograph selects and summarises scientific studies and textbooks regarding efficacy, dosage and safety to support the therapeutic uses of pale coneflower root. This herbal drug by definition consists of the dried, whole or cut, underground parts of Echinacea pallida Nutt. Studies with its main characteristic constituents echinacoside, unsaturated alkyl ketones and alkylamides are included. The therapeutic indications are adjuvant therapy and prophylaxis of recurrent infections of the upper respiratory tract including common cold. Administration of pale coneflower root addresses posology; its duration of use; contra-indications; special warnings; special precautions for use; interactions with other medicinal products; other forms of interaction; in pregnancy and lactation; its effects on ability to drive; undesirable effects; overdose. In vitro experiments with pale coneflower root or its extracts enhanced the phagocytosis index of human granulocytes and demonstrated further immune stimulatory effects in antibody-producing cells. In vivo experiments with pale coneflower root or its extracts in animals demonstrated phagocytosis-stimulating, immune-modulating properties and enhancement of antibody production. A controlled clinical study in humans treated with pale coneflower root extract significantly improved symptoms and the duration of illness in patients with influenza-like infections of the upper respiratory tract. Pharmacokinetics of orally administered pale coneflower root extract assessed absorption into brain, plasma and liver in animals. Safety data assessed in human studies concluded that there is no evidence of harmful effects during pregnancy. 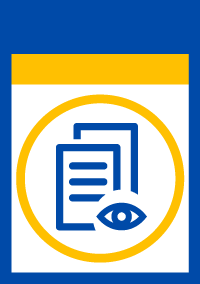 There is a slight risk of an allergic reaction in atopic patients. The selection of literature cited in the monograph is aimed at bringing together relevant information about the possible physiological roles of pale coneflower root and its major constituents.